A short summary of the other ACTION talks and presentations given by the project's staff during 2014 and 2015. The events already described in other threads of the website are not listed in this page. Fiona Hagenbeek presented a poster about the ACTION research at the VU University Medical Center Science Exchange day on September 25th, 2015. Poster available. This meeting was organised to let the Dutch partners make the point on the project and to present respective backgrounds and activities for the ACTION project. 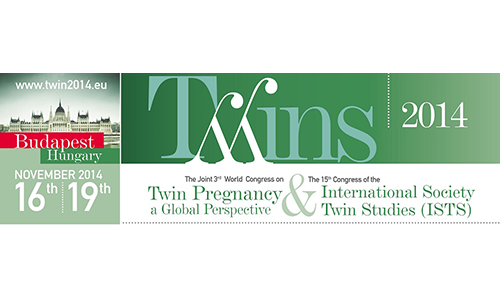 Prof. dr. Meike Bartels presented a poster and gave a talk at the Joint 3rd World Congress on Twin Pregnancy & 15th International Congress of the Internationals Society Twins Studies (ISTS), Budapest, Hungary, November 16-19, 2014. Poster available. Prof. dr. Meike Bartels presented a poster about the ACTION research at the 2014 annual meeting of the Neuroscience Campus Amsterdam Institute. Poster available. 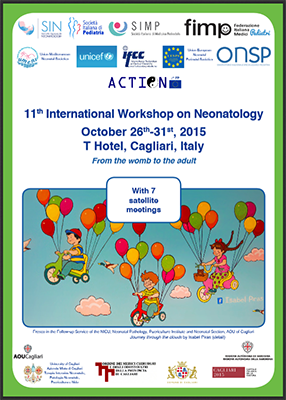 ACTION has been presented during the 11th International Workshop on Neonatology, Cagliari, Italy, October 26-31, 2015. Gallery, videos and web coverage available. 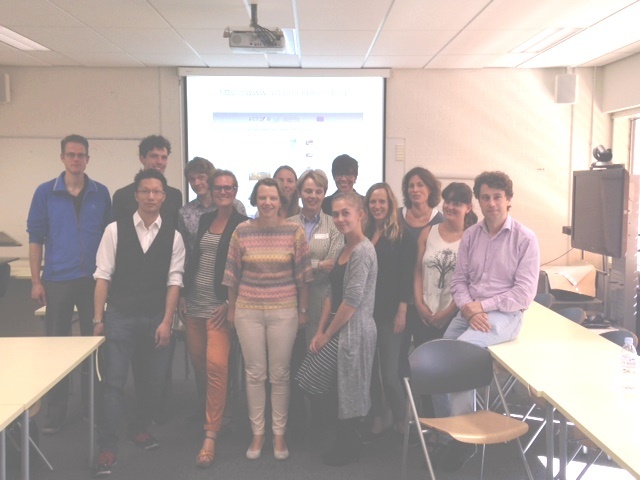 The second consortium meeting took place in the Old Meeting Room on the first floor of the Trippenhuis Building, Amsterdam, October 22-23, 2015. Gallery and documents available. 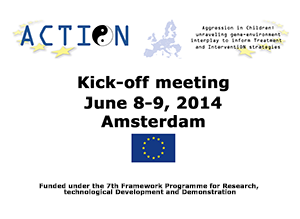 The Kick-off meeting of the project took place in Amsterdam, June 10-11, 2014. A short video of the meeting is available here.